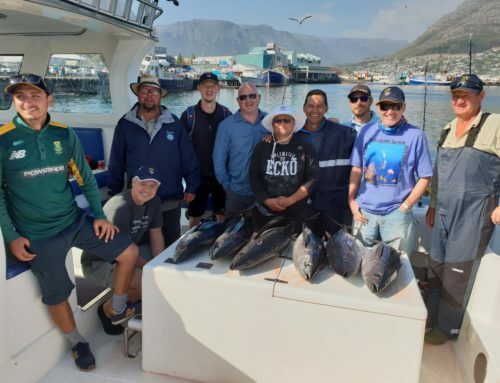 Plenty of action out Yellowtail Fishing in Cape Town off Cape Point yesterday with our Danish guest showing off some world class Yellowtail. Back again at Cape Point today, we headed out early this morning and are currently catching Snoek on Fly. Get your bookings in, the point is delivering some quality fishing action, see what our client say. 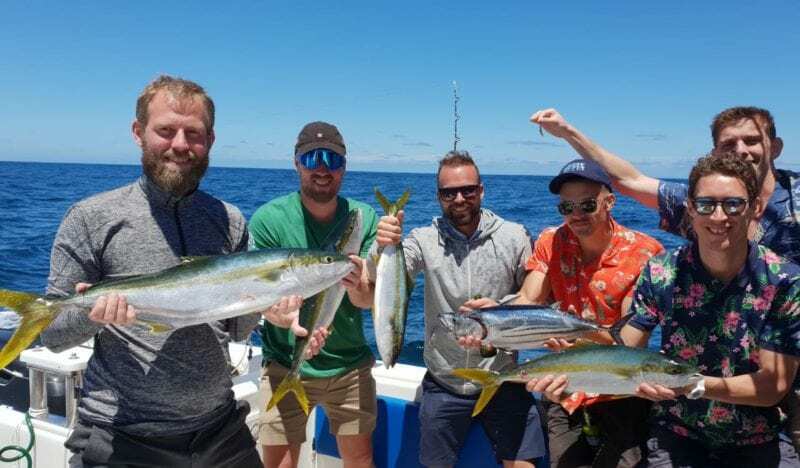 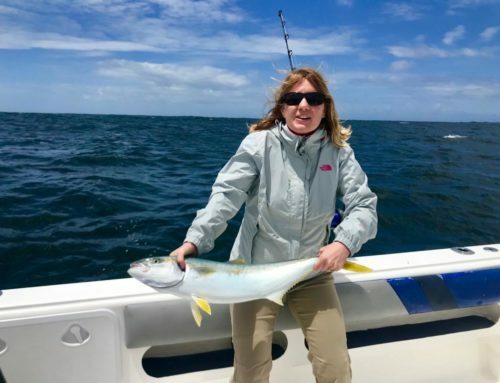 Catching Yellowtail off Cape Point Yesterday	Overall rating:	5	out of 5 based on 4	reviews.